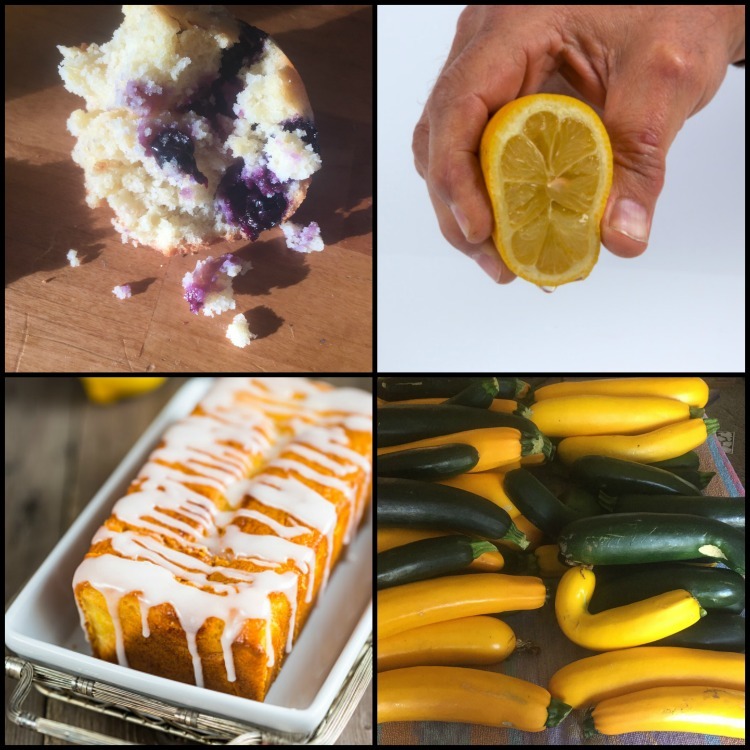 For those of you who have been asking about this lemon glazed blueberry zucchini bread recipe…Here it is! I was looking for a good quality recipe that I could use my extra zucchini and blueberries from seasonal pickings. This recipe met my needs completely and I hope it will meet yours as well. I’ll share the link to Amanda’s original recipe at the end of the post. The full recipe and instructions for making and baking healthy lemon glazed blueberry zucchini bread. Tips for quick bread troubleshooting. Farm fresh and seasonal ingredients used in this recipe, such as cooking oversized zucchini. Links for some of the equipment and ingredients I recommend. Ideas for how to share the bread. Nutrition facts of this healthy lemon blueberry zucchini bread. Alright, let’s jump right in to the ingredients you need to make this incredibly delicious and popular lemon glazed blueberry zucchini bread. 1/2 cup buttermilk – I love using this powdered brand so I have it on hand. Also, don’t forget the step to sift the powdered sugar. Here’s a sifter that’s easy to use that I recommend. Here are the simple step by step instructions for making and baking the quick bread. First of all, preheat your oven to 350 degrees F. And prepare your pan by spraying it with cooking spray or with a light coat of butter and flour. I’ve done both ways and either one works great. Mix dry ingredients: Flour, baking powder & salt. Set aside. Then, in another bowl, beat eggs with hand mixer until light yellow and fluffy. This is a great job for a kid. My daughter loves to beat those eggs. Add into the beaten eggs: oil, sugar, buttermilk, lemon juice and zest. Mix completely. Next, fold in your zucchini with a spatula. And stir in the dry ingredients until it’s a nice even mix. Finally, fold in those beautiful golden blueberries. Spoon in the batter to prepared pans and bake for 45-55 minutes. I like to start small or mini pans at 35 and then check every 5 until complete. And when your bread is cooked all the way through, remove from the oven and cool completely in the pan. Once the bread is completely cooled, the glaze can be drizzled on. Don’t skip this part if you don’t have to. It really makes the taste pop with lemon flavor the complements the blueberry taste. YUM! 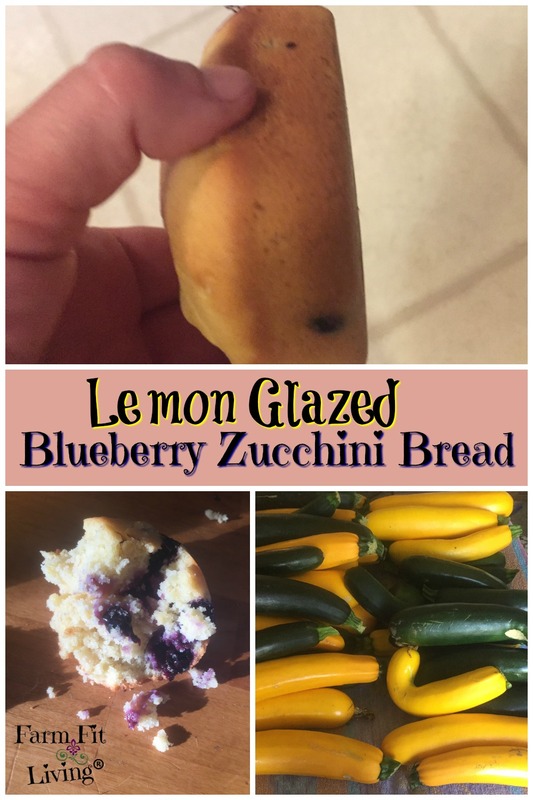 I have a few more secrets for making this awesome lemon blueberry zucchini bread with lemon glaze. And I’m going to share those with you. 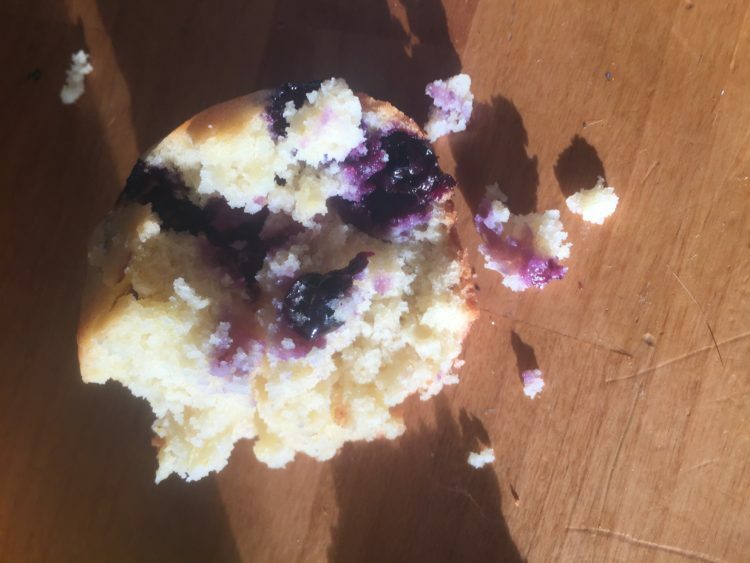 My Secret Tips for Amazing Quick Bread…Revealed! Yes. I’m going to share my secrets for creating awesome and flawless quick bread. Because I’m in the business of helping. And I want to help you succeed as well. Using the right pan…and the way you prepare it matters. Tap pans on the floor to release any air bubbles in the pan. Let’s talk about these simple quick bread methods more in depth in the next section. First of all, use the right bread pans. It doesn’t matter what size you use. I love and recommend these mini loaf pans. You can get bigger sizes…size doesn’t matter so much. It’s the type of pan that matters. Use the light colored pans. I’ve tried the dark colored pans and they turned the sides of my bread too dark. Glass pans did the same. But these light colored pans are wonderful. Next, if your family or friends dislike zucchini…Hide it. Use a blender to turn it into a smooth ingredient. It’s still zucchini – just in a different form. Zucchini is mostly water so this works well. You can use any type of blender but I love my little Ninja Bullet for just the one cup of zucchini this recipe calls for. Here’s a link to get your Ninja Bullet to hide your zucchini. Smoothing out the zucchini results in less shreds in your teeth and more happy mouth fulls. Plus, no one will know that there’s zucchini in the bread. It’s a win-win. Finally, tap the pans on the floor a few times. I learned this way back in the day when I was baking quick breads in 4-H. My cooking leaders taught us to do this. It releases air bubbles in your batter. It only takes a few quick taps. And that’s it. I don’t grow blueberries on our farmstead. Instead, I support local U-Pick orchards who excel in growing the best blueberries in our area. Believe me…these blueberries are so great. And the growers put a lot of time, money and labor into growing the best they can. I traveled almost an hour away to pick 6.6 pounds of blueberries. Because I know those blueberries are that good. Here are 19 great ways to use up blueberries. I do grow the zucchini. Yellow and green zucchini that are delicious in recipes and by themselves. It’s planted in May (zone 6a here) in full sun. We make sure the plants are watered and weeded. By using the best practices, we can continue to have fresh zucchini for over a month! Sometimes the zucchini can get away and become a more large zucchini size. So, this bread recipe is great for cooking overgrown zucchini. That’s a lot of squash for a family. So, I trade it for services and sell it at the farmer’s market as a vendor. And we eat as much as we can. I also have a list of 37+ ways to use up fresh summer squash here. The 3rd ingredient that is farm fresh and local is eggs. We have our own egg laying chickens that our little girls (age 4 and 1 at the time of this post) care for. My little girls check the chicken feed and water as well as get the eggs. And they do a stellar job with their responsibility. Since I have the help, we get a lot of fresh eggs every day and they accumulate quickly. Here are 70+ ways to use up all those extra eggs from overproducing chickens. 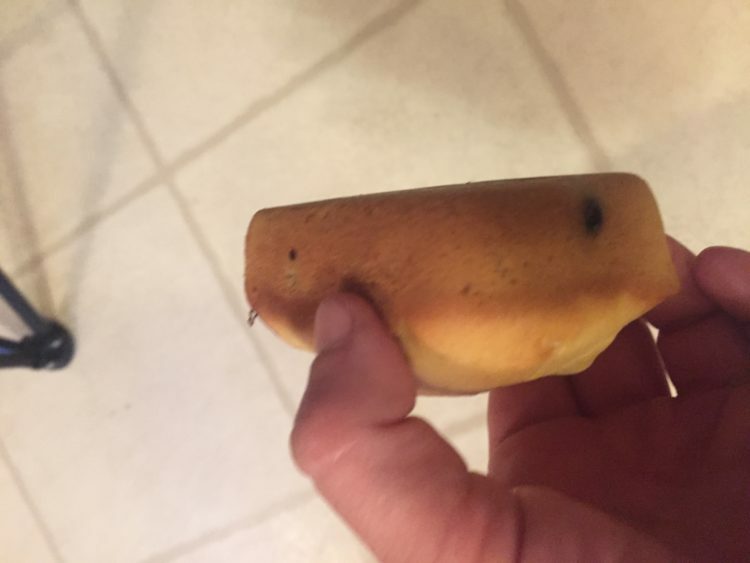 Since I have so much zucchini and bought a load of blueberries, I started making these mini loaves to sell at the local farmer’s market. And my customers have raved over the samples and bought every loaf I offer there. My family also loves this lemon glazed blueberry zucchini bread. My girls ask for it daily because they crave the flavor of it. Want to know if you should eat it daily? I plugged this recipe into MyFitnessPal to uncover the estimated nutrition facts. So, let me just tell you right now that this is one of those choices you can’t have just one slice. Plan for two slices. At least. Good source of fiber and Vitamins A & C thanks to the zucchini, blueberries and fresh lemon. This yummy treat is also low in cholesterol and sodium. So, you can enjoy this bread on a regular basis through the season fairly guilty free as long as you stay within the limits. And why wouldn’t you want to? I mean, soon the fresh blueberry and zucchini will come to an end. And it will be time to move on and enjoy something else in season. After zucchini season and blueberry season are over, I stop making this flavorful bread for the season. Why? Because all good things must come to an end. And fresh is fresh to me. I enjoy cooking and baking with veggies that are in season and local. Produce and ingredients I can grow myself or buy from others who excel in growing it. My favorite time of year is when gardens are in their prime. And I’m always sad when the season comes to an end. 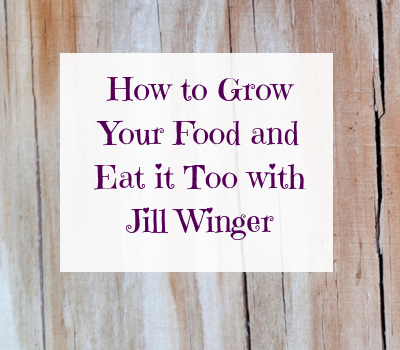 While there is always the option of preserving extra produce, it’s just not the same. But it will come around again soon. So, enjoy this lemon glazed blueberry zucchini bread fresh while you still can. Seriously, don’t be afraid to go crazy! Click Here for the Original Source of this lemon glazed blueberry zucchini bread.